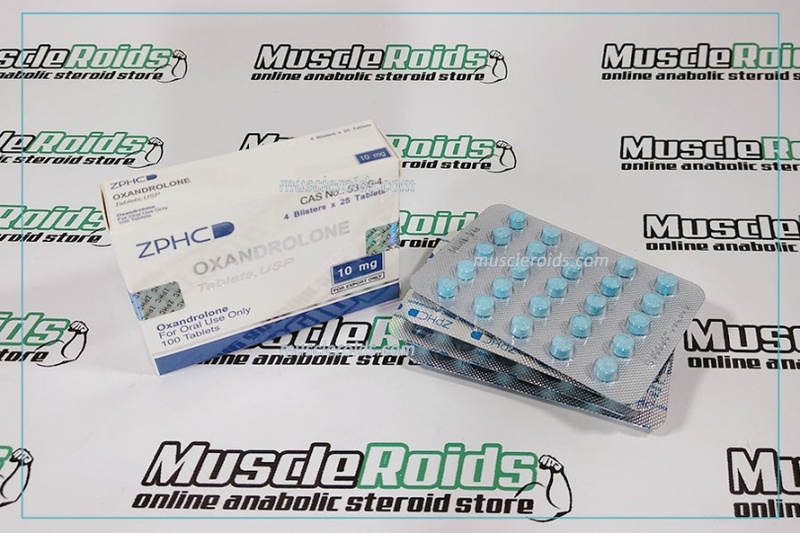 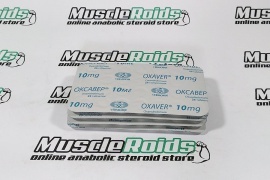 Probably the most valuable feature of Zhengzhou Oxandrolone 10mg is being able to enhance the shredded look and hardness of the muscles. 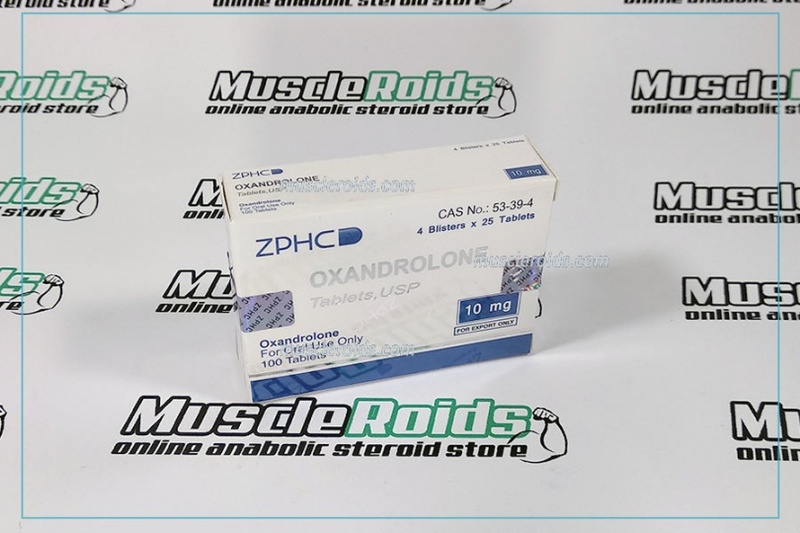 Zhengzhou Oxandrolone's capability to burn off fat, increase the number of growth hormones and increase strength is very valuable. 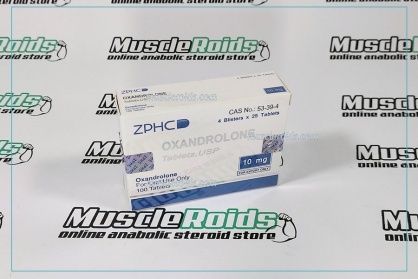 Most frequently, Zhengzhou Oxandrolone can be used for cutting. 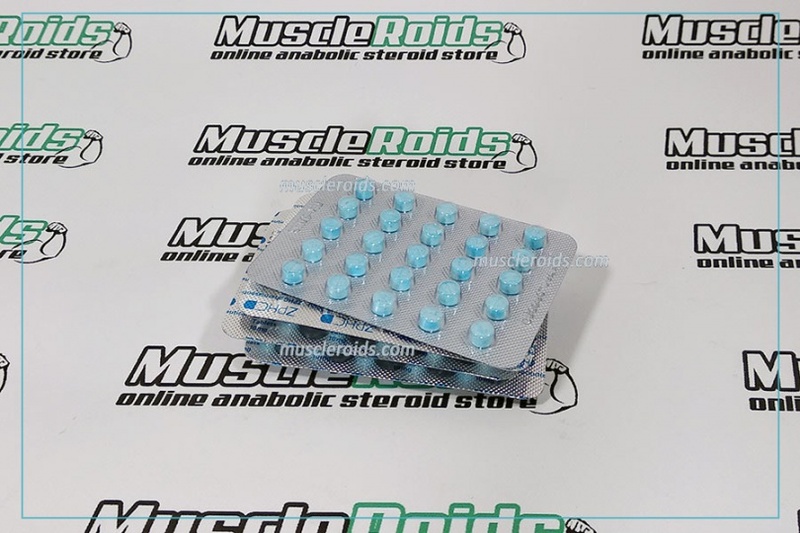 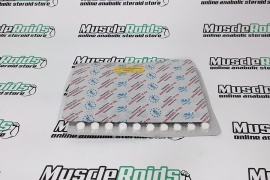 In this situation, this steroid is most appropriate for athletes who already gained the muscles. 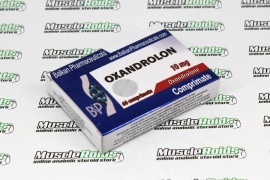 To such athletes, Oxandrolone will assist to result in the muscles relief, in addition, to reduce the fat under the skin.